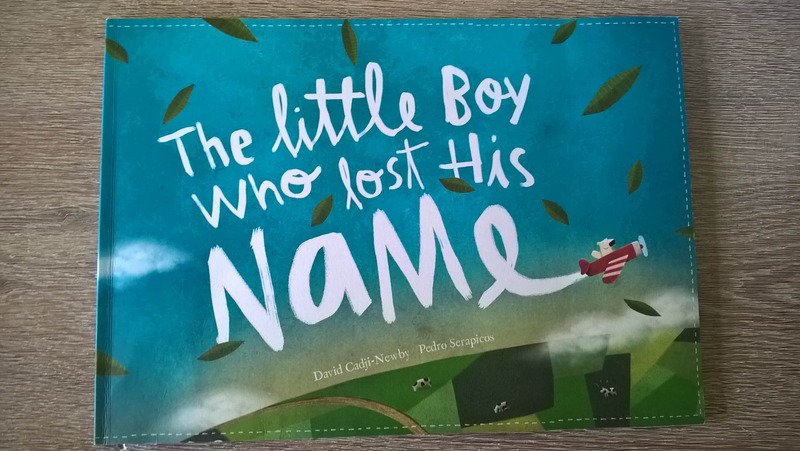 The Little Boy who lost his Name is a beautifully illustrated book that is personalised to the name of your child over almost thirty pages of a fun adventure. Personalised books have always gone down well with my children so I thought this would be perfect for 5yr old Mister B to try out. The book tells the story of a little boy who wakes up and has forgotten his name. He heads out on a mission to find it, and along the way meets various characters who he chats to and they end up giving him a letter in the hope that he finds his name. Mister B didn’t twig at first that the letters where going to spell out his name but he was incredibly excited that he was coming across letters in the book that were the same one’s as in his name. We got to the end of reading the book and he said ” The boy’s got the same name as me!”, Bless him! The book really is a lovely read, a fairly long story for personalised books and one that keeps the child intrigued, eager to see what the next letter will be. The book is high quality, well made and a great addition to any bookcase. 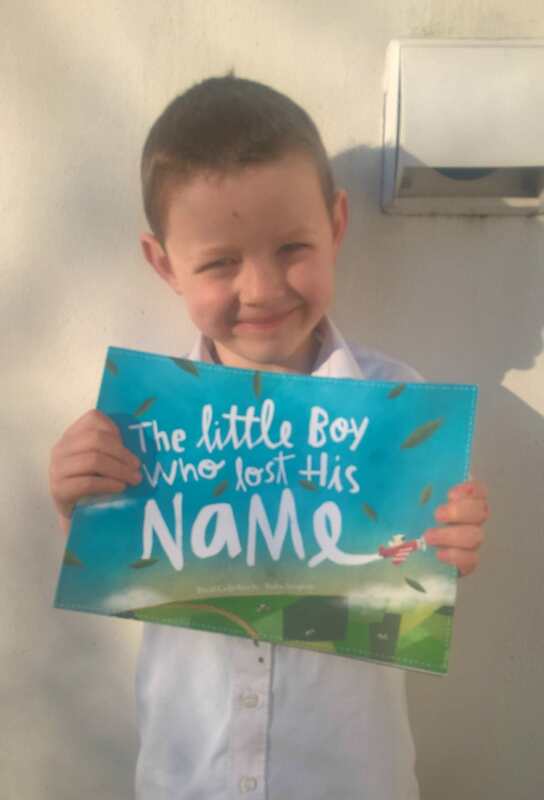 Mister B loved his new book and I truly believe this is a well thought out, fun way of personalising a book that kids will love especially when they discover that the child’s name is the same as their own! Also available in as ‘The Little Girl who lost her Name’, these books make fantastic gifts and a book to treasure for little ones, we loved it, why not check them out for yourself. 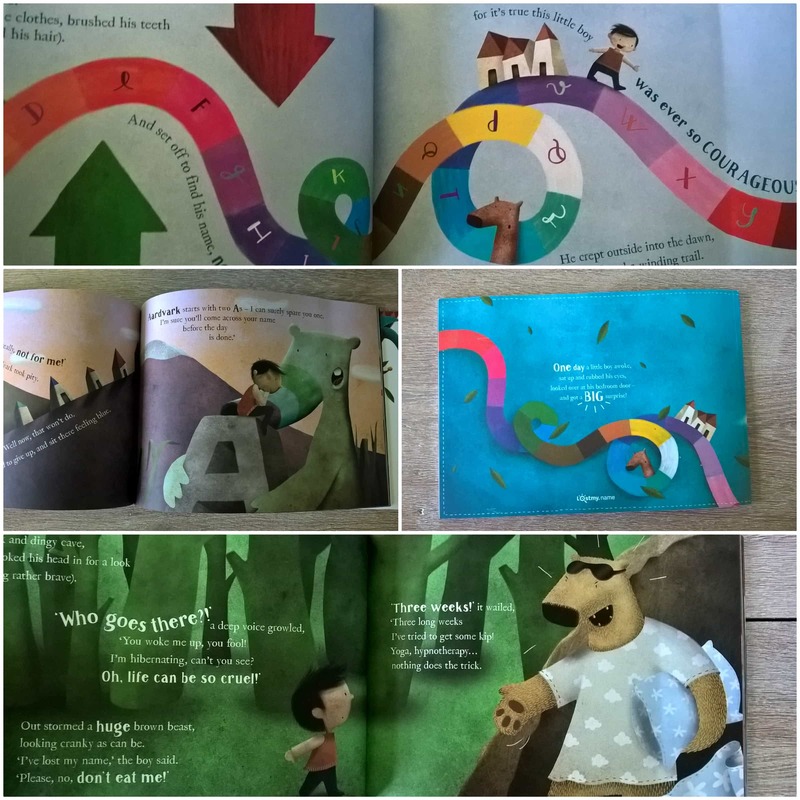 This entry was posted in Reviews and tagged book, kids, lost his name, personalised by Fiona Martin. Bookmark the permalink. We have one of these for F, they are gorgeous aren’t they.